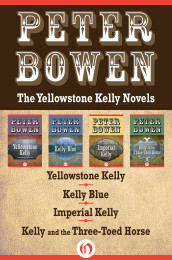 All thirteen novels in the Gabriel Du Pré Montana mystery series are available as eBooks at Open Road Media. 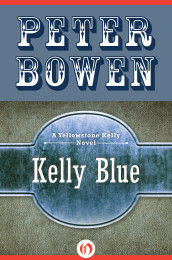 Click any cover or title for a description of the novel. 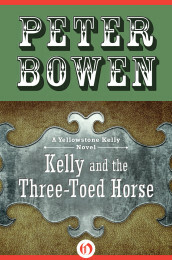 The books are presented here in order of publication, beginning with the first book published in each series. 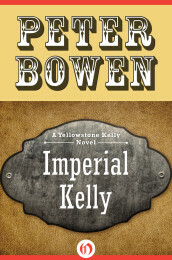 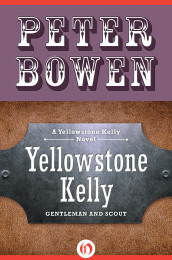 The Yellowstone Kelly novels are available from secondhand booksellers.